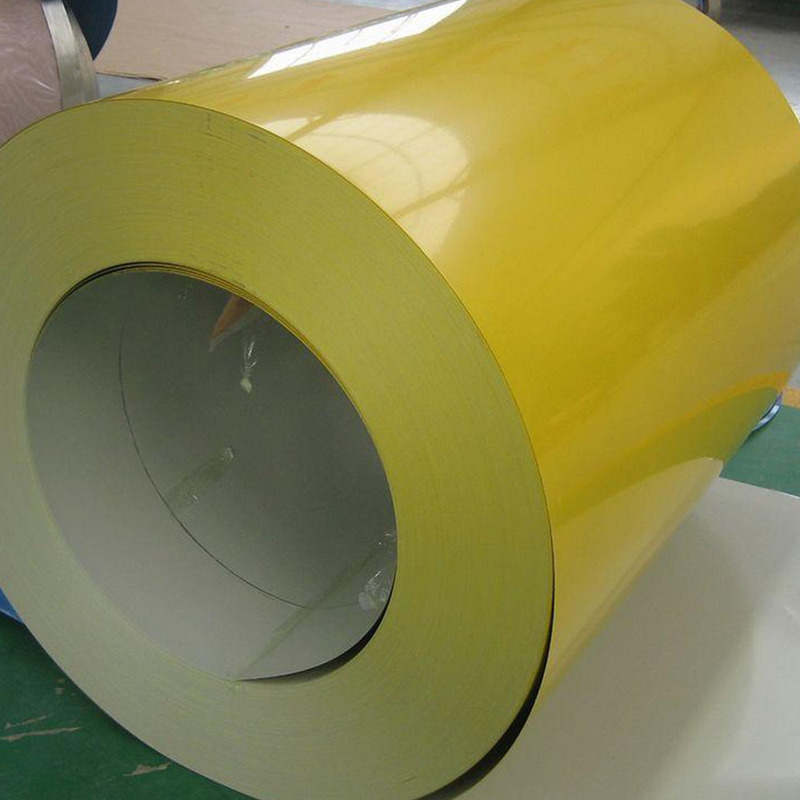 United Kingdom Color Coated Aluminum Coil of the main products are 1000, 3000,5000 series of aluminum alloy, UK 5005 h14 Coated Aluminum Coil used in the construction industry, interior decoration, electronic products shell, road signs, building decoration and other fields. 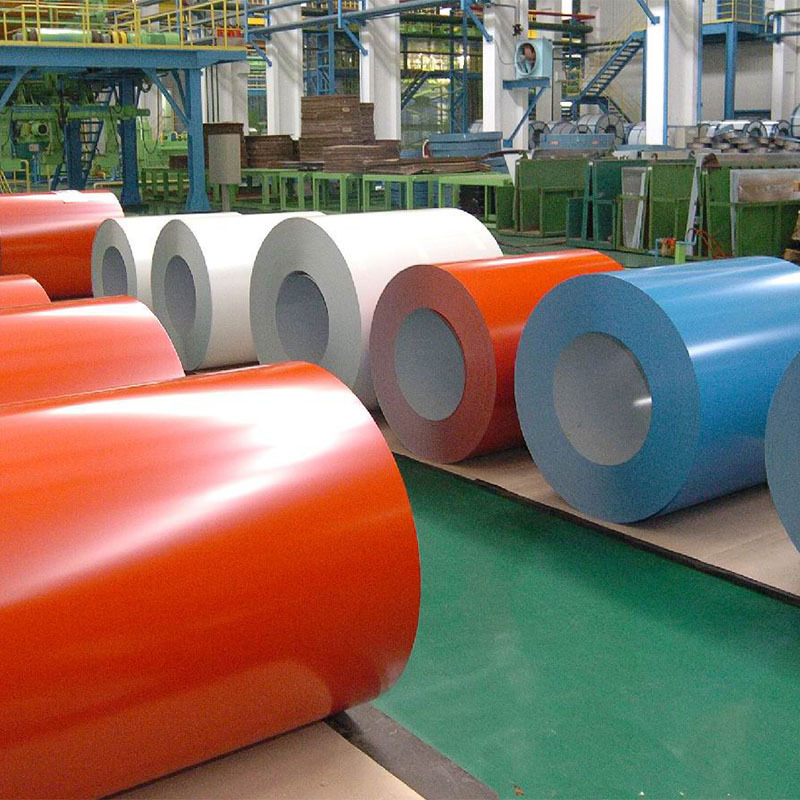 5005 h14 color Aluminum Coil in United Kingdom rich colors, beautiful appearance. Dyeing uniformity, gloss retention, color stability, color change is minimal. Can be painted polyester paint and fluorocarbon, the longest warranty of 20 years. 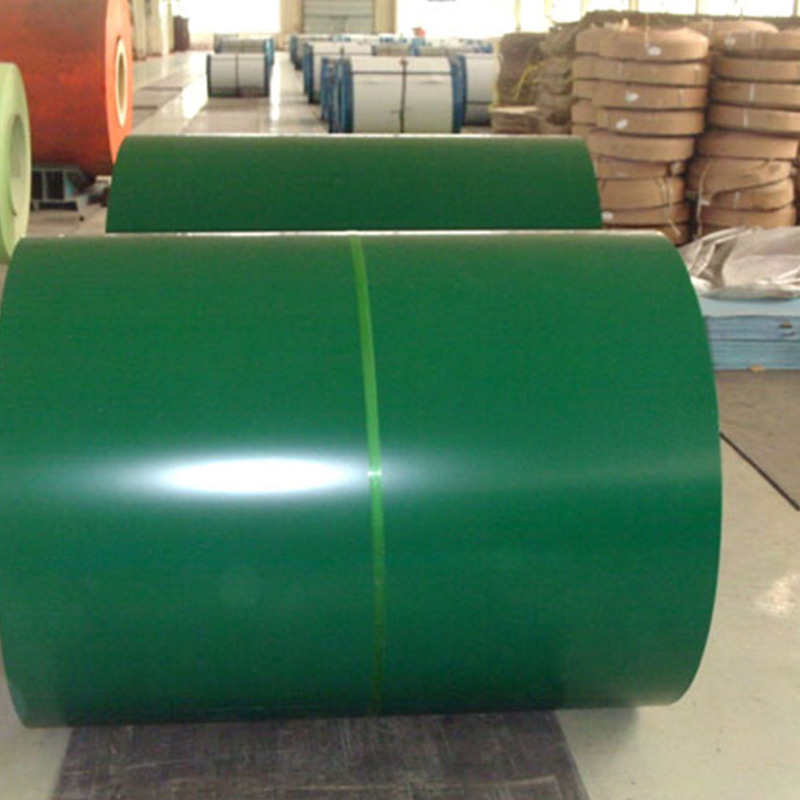 Mingtai aluminum 5005 h14 color aluminium coil anti-acid rain alkaline corrosion, corrosion will not produce their own living bacteria, do not release any toxic gases, do not cause corrosion of the keel and fixed parts, flame retardant. According to state regulations not less than B1 level. 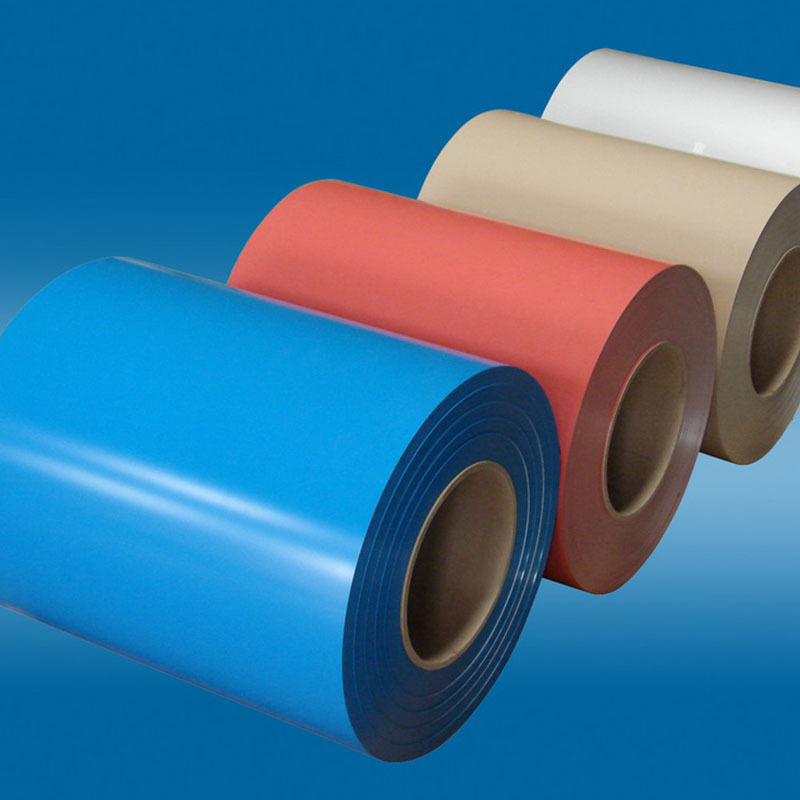 Looking for ideal 5005 H14 Color Aluminium Coil Manufacturer & supplier ? We have a wide selection at great prices to help you get creative. All the 5005 Color Aluminium are quality guaranteed. 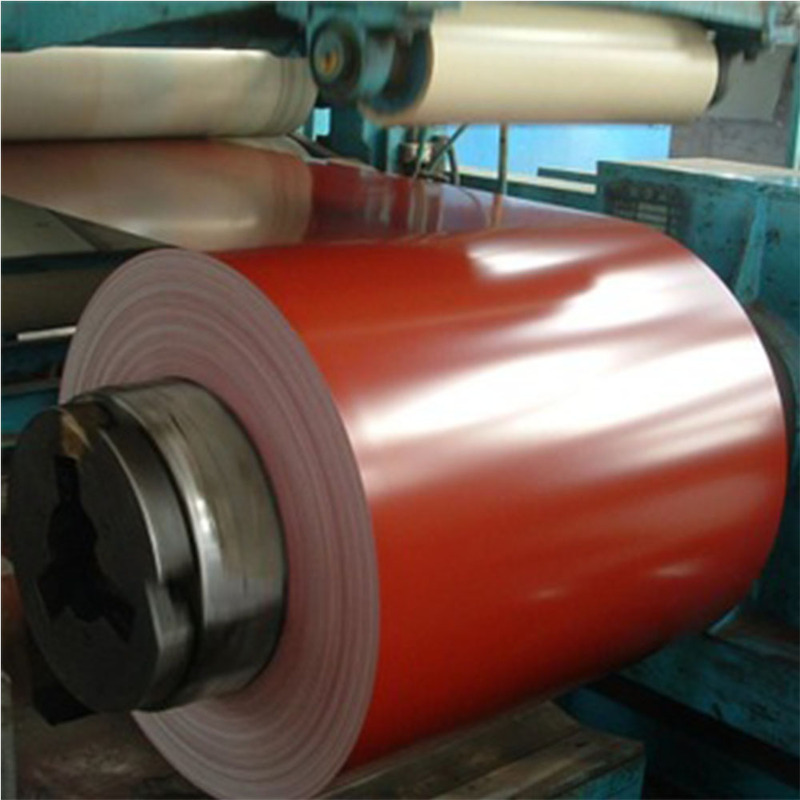 We are China Origin Factory of 5005 Aluminum Coil Coated. If you have any question, please feel free to contact us.